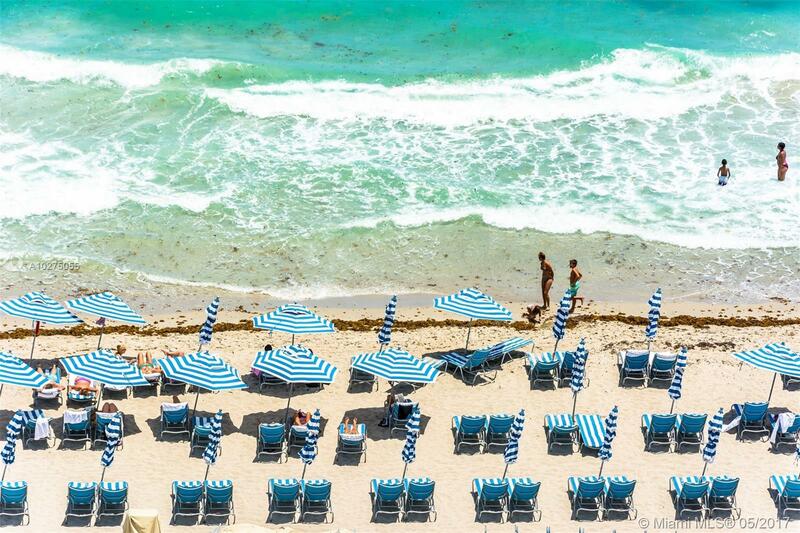 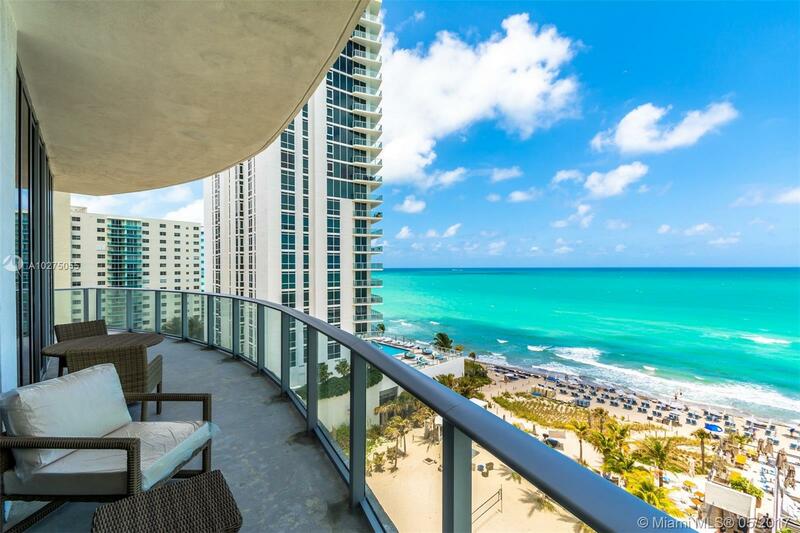 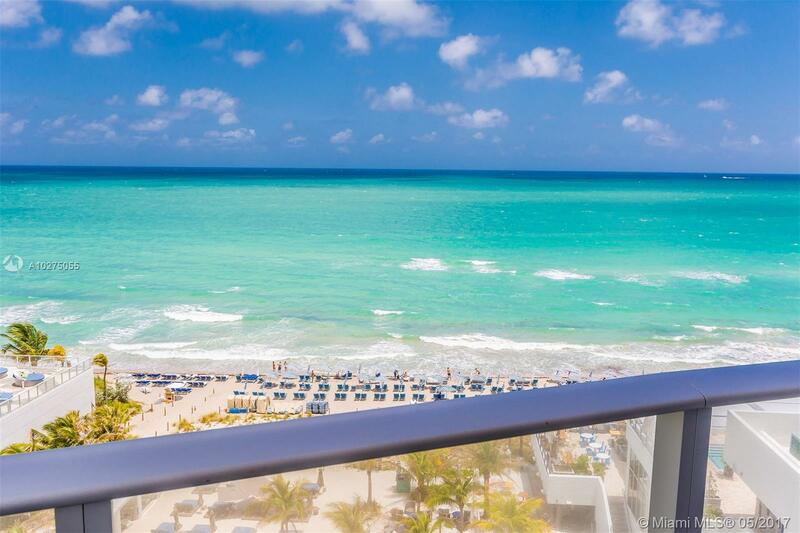 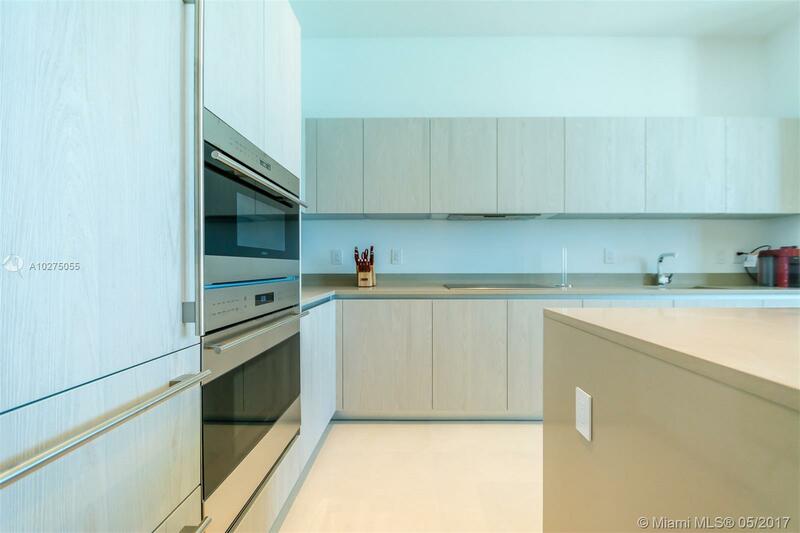 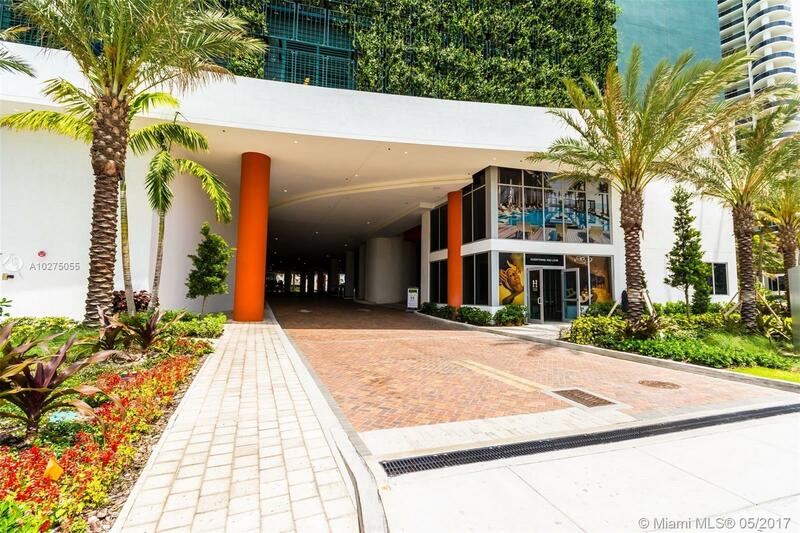 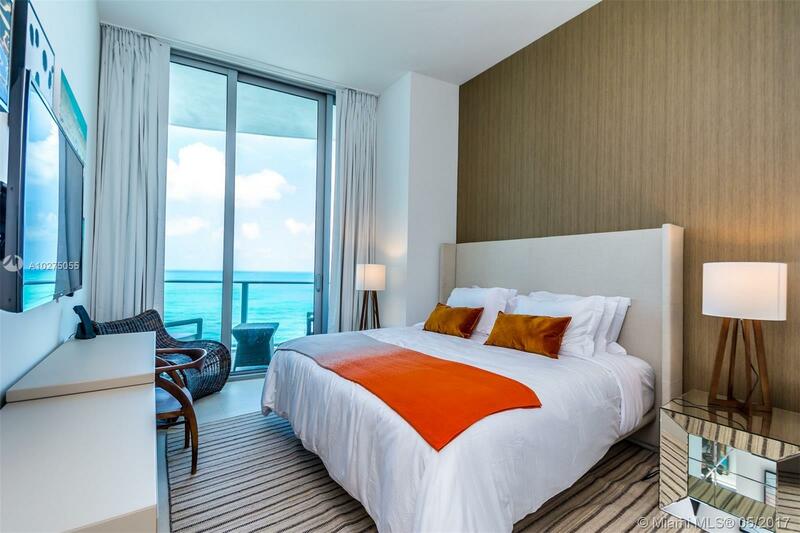 "4111 S Ocean Drive #701 Hollywood, FL 33019"
DIRECT OCEAN VIEW. 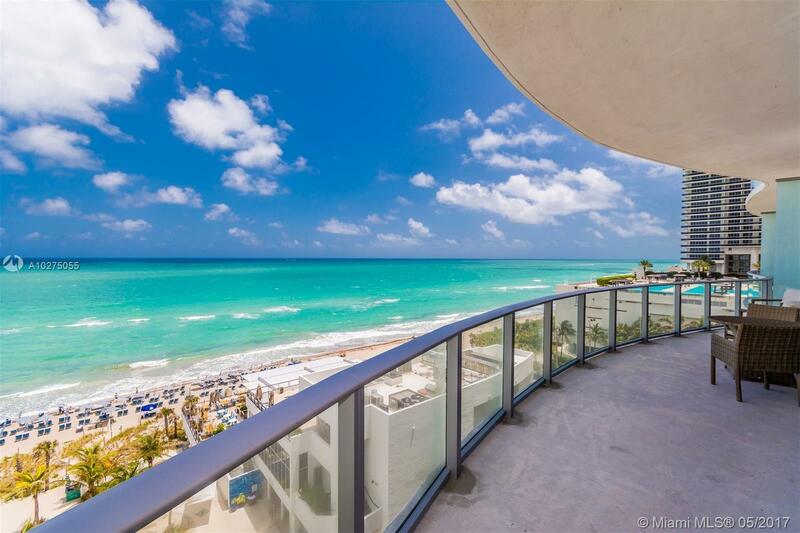 Brand New construction on the ocean. 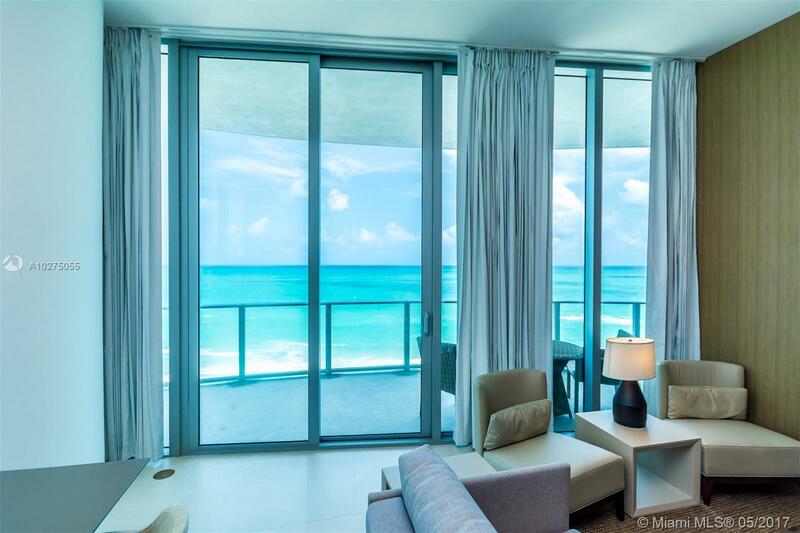 Direct ocean view from every room. 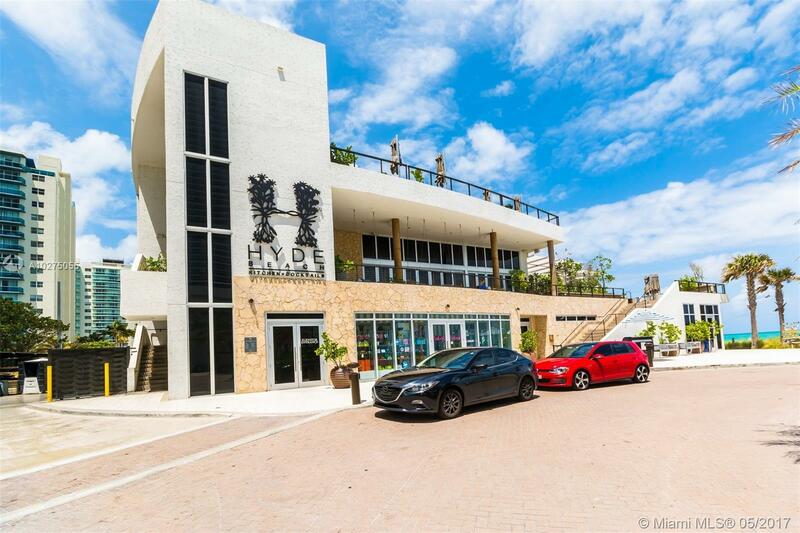 One of only 6 units in the beach house section of Hyde Beach resort. 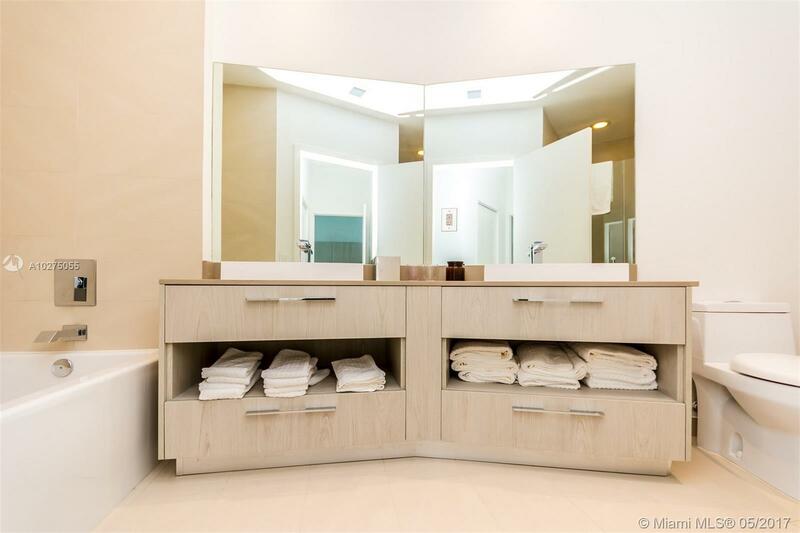 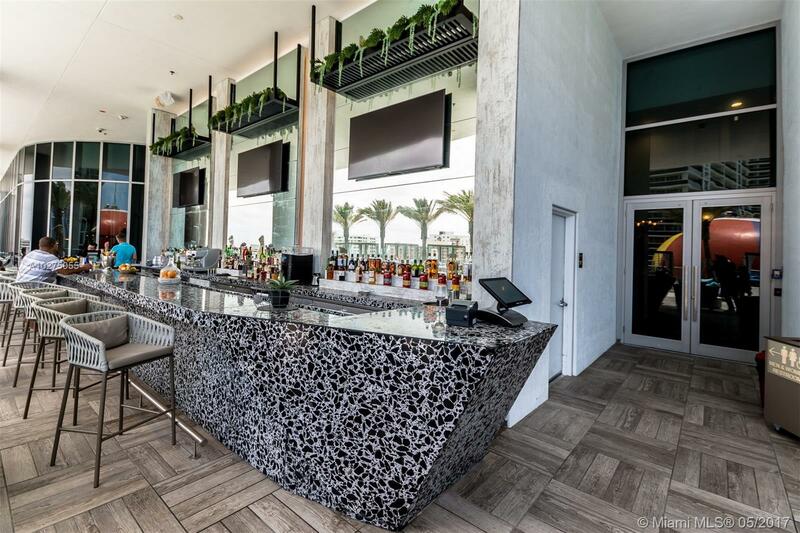 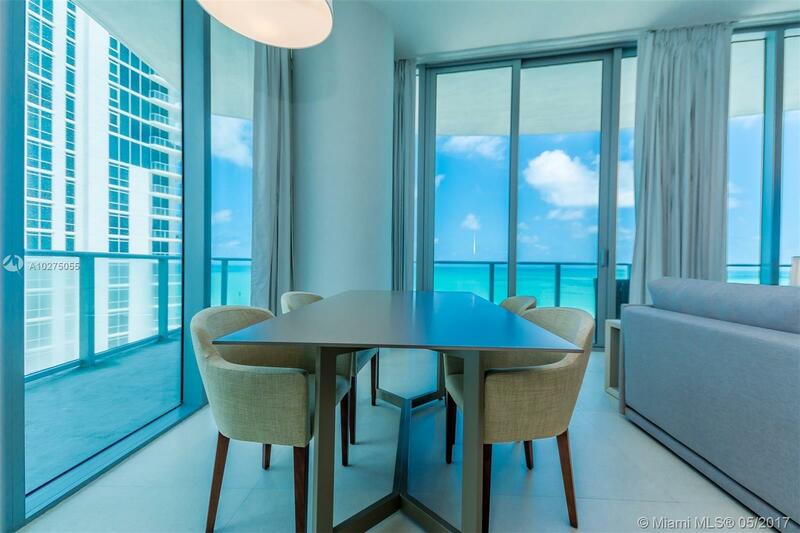 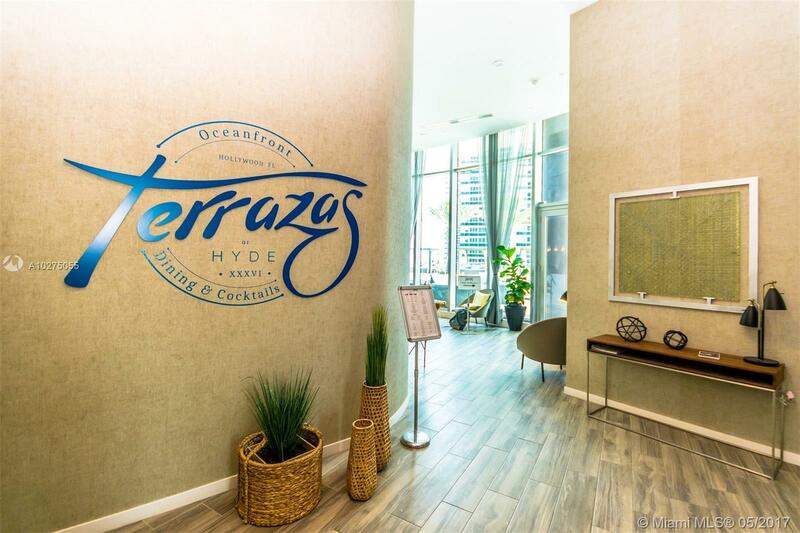 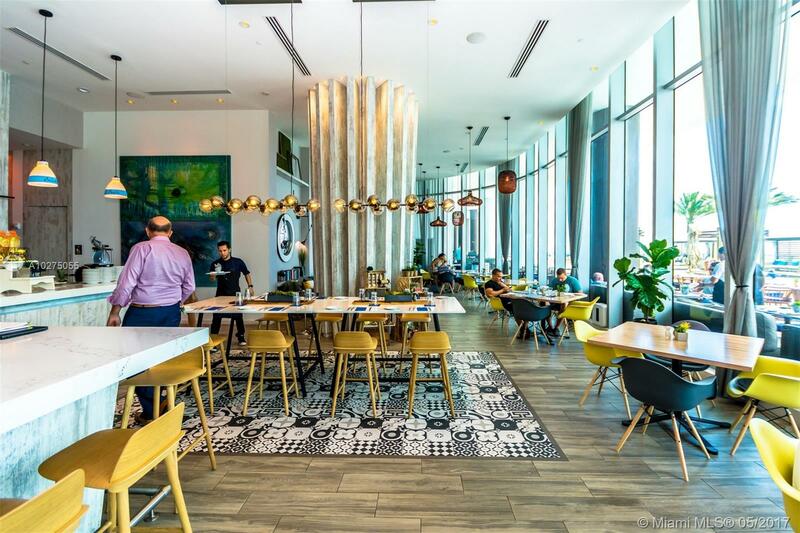 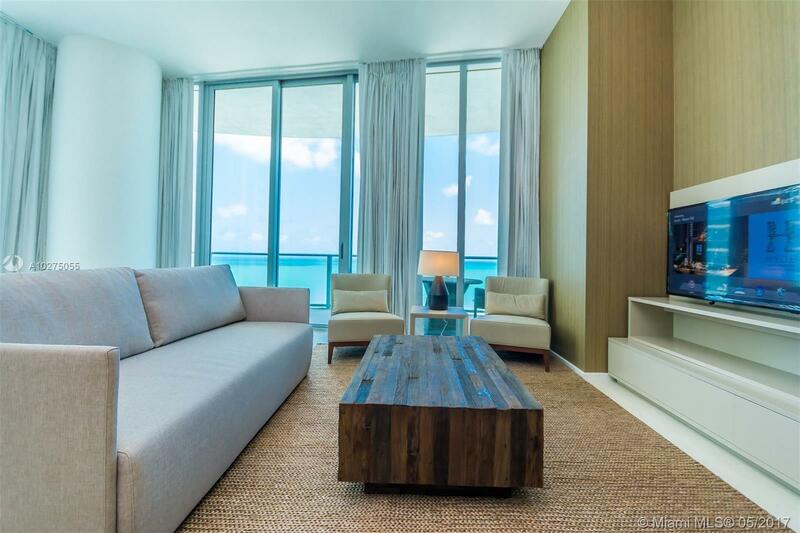 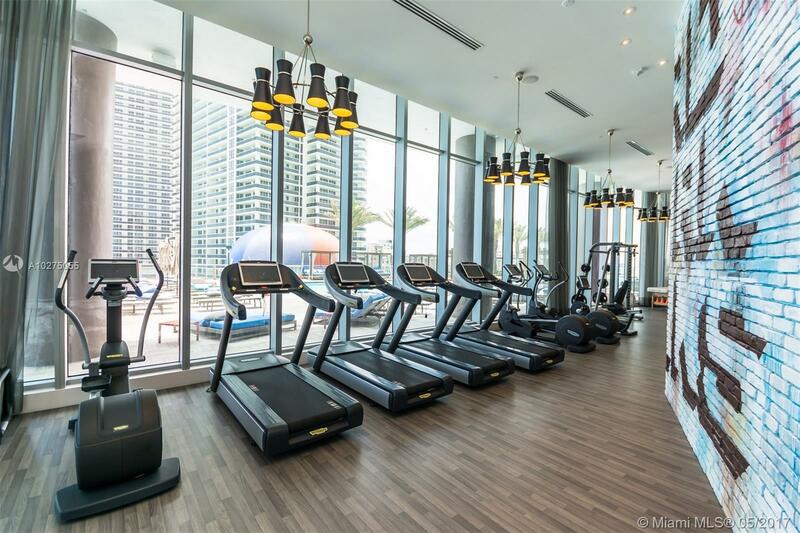 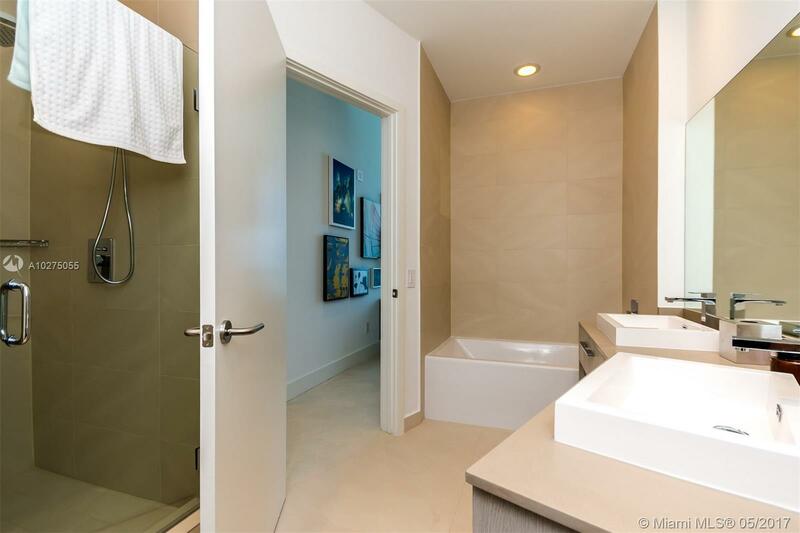 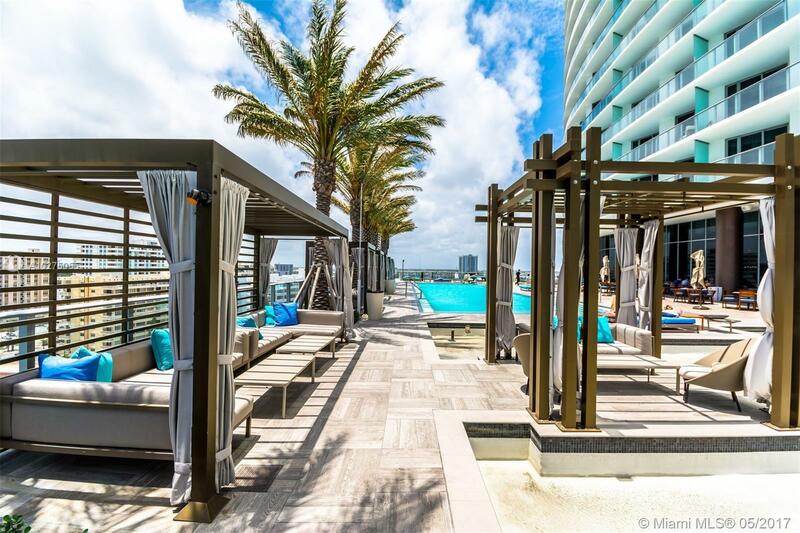 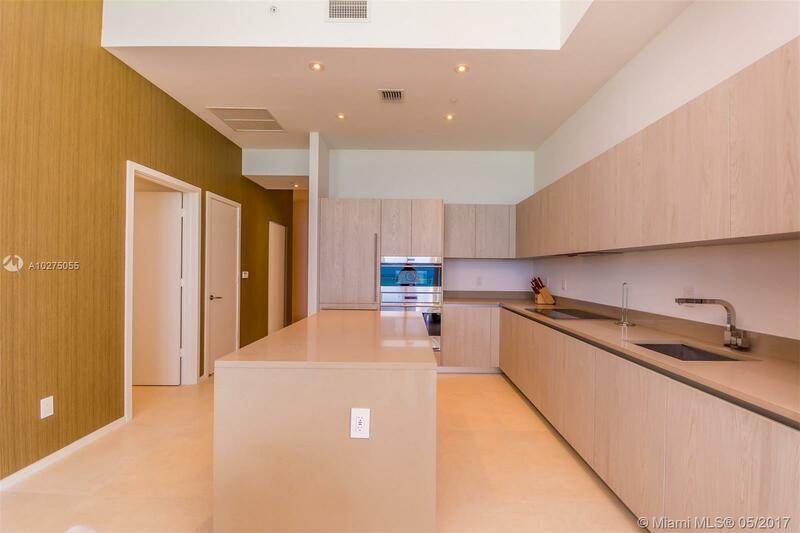 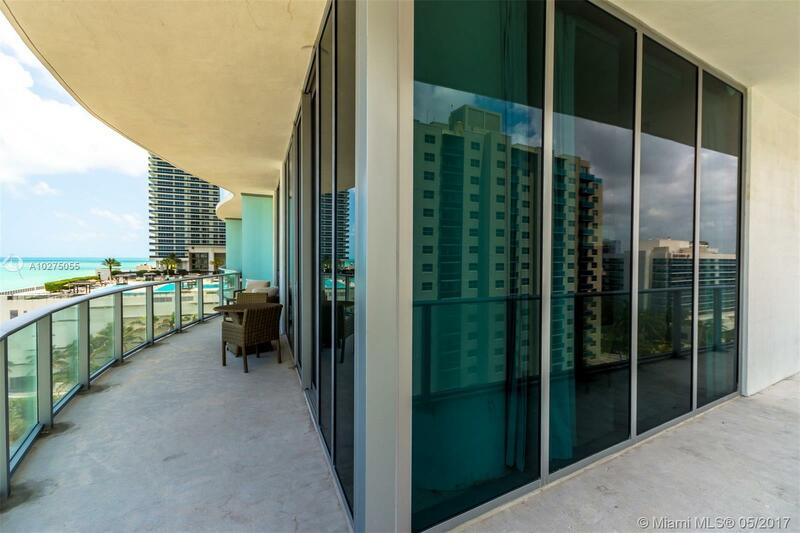 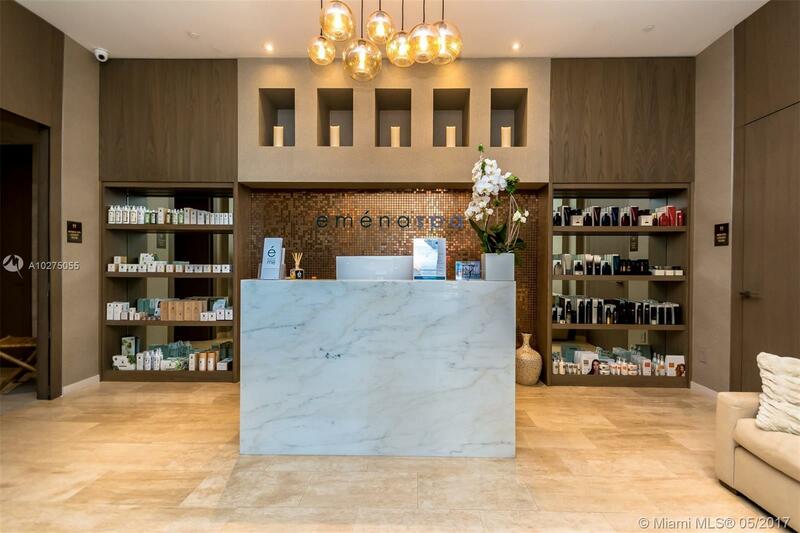 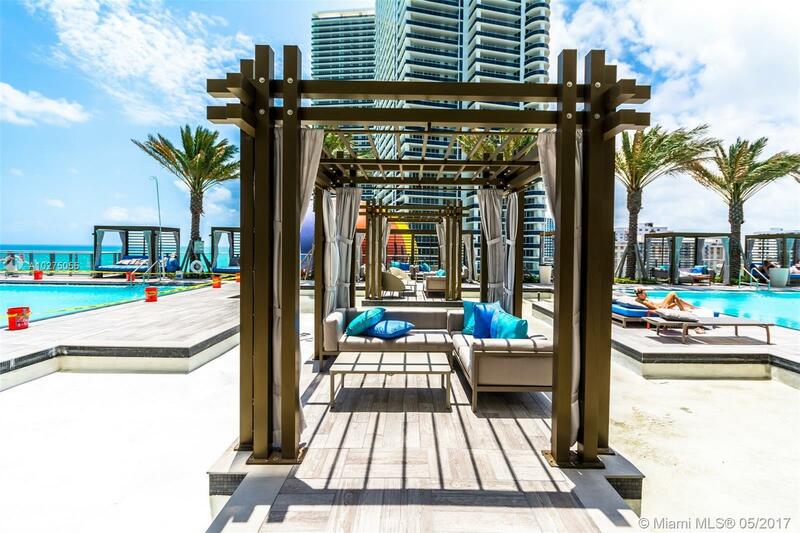 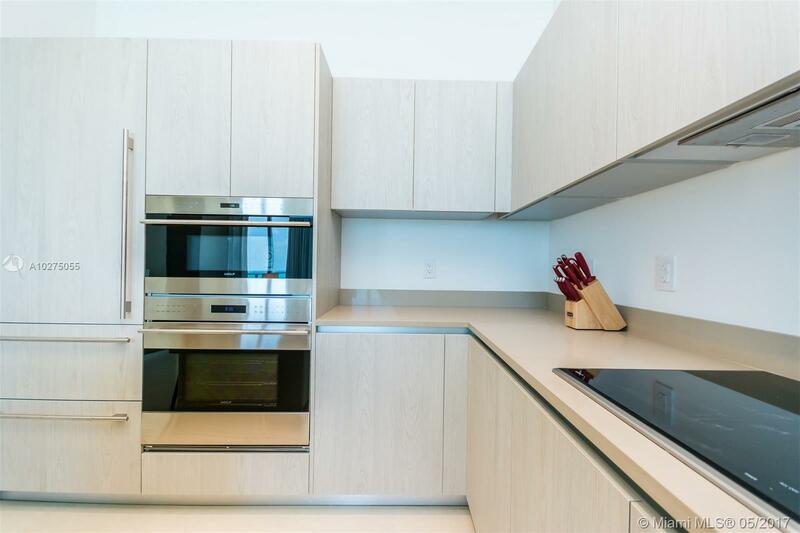 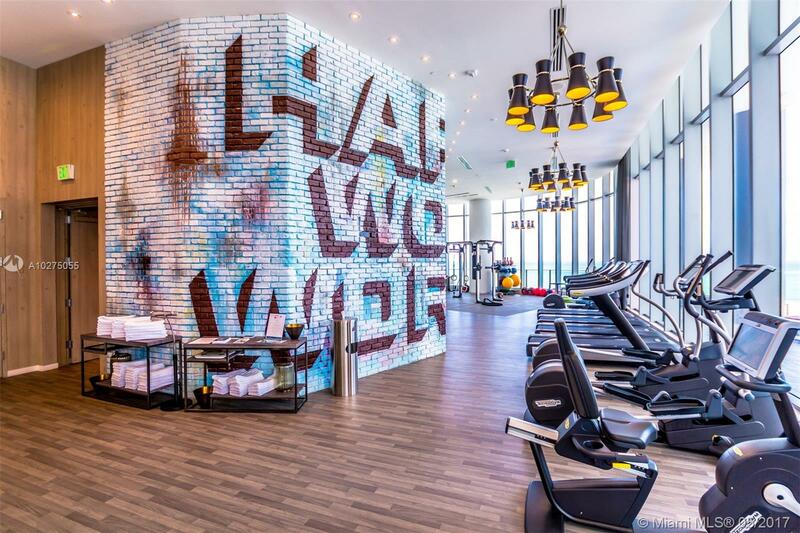 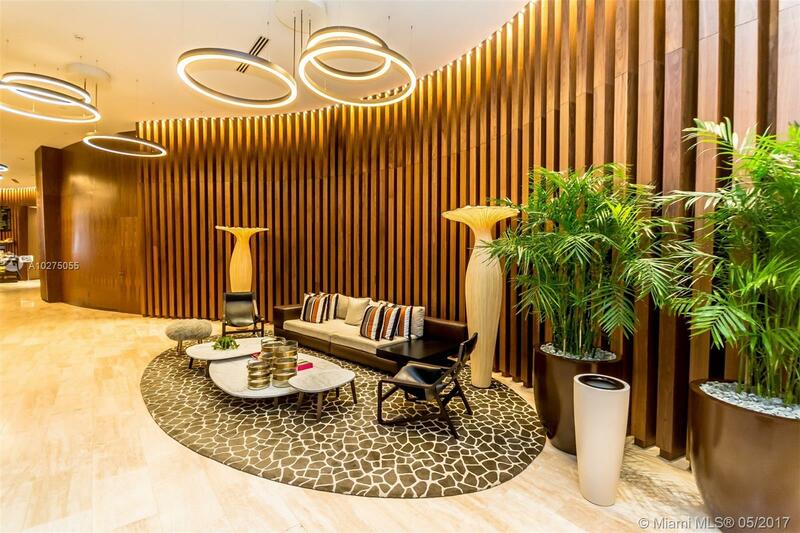 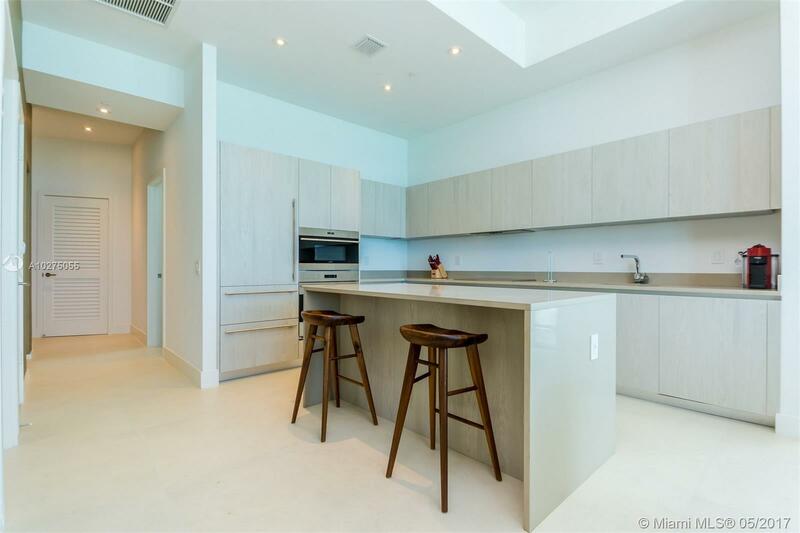 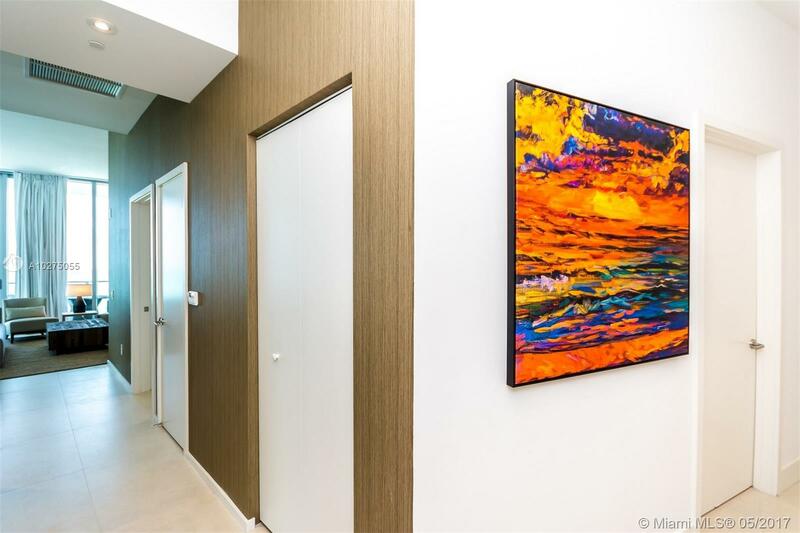 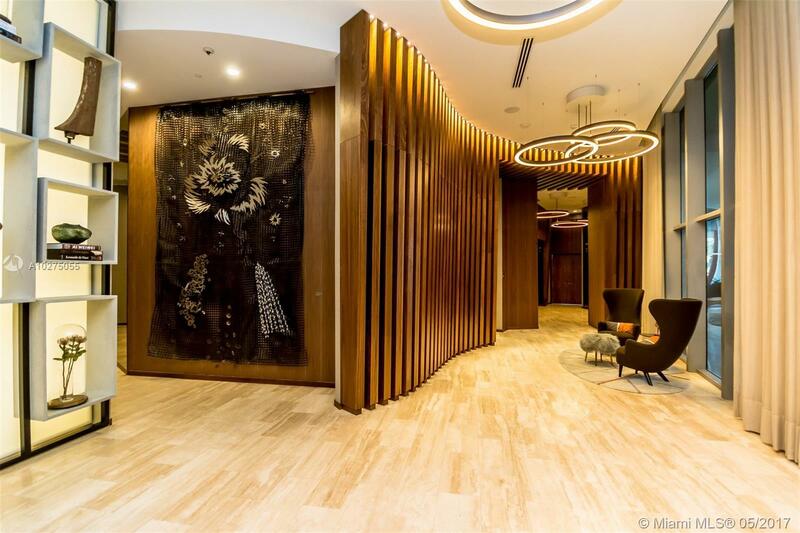 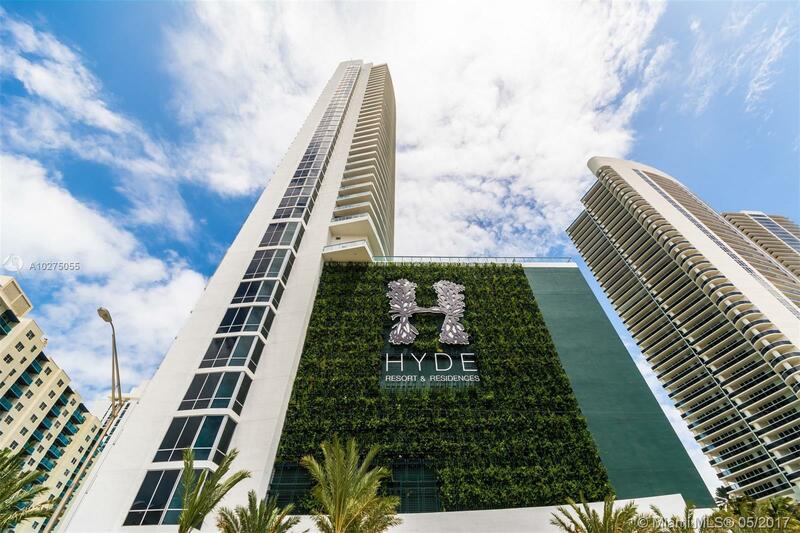 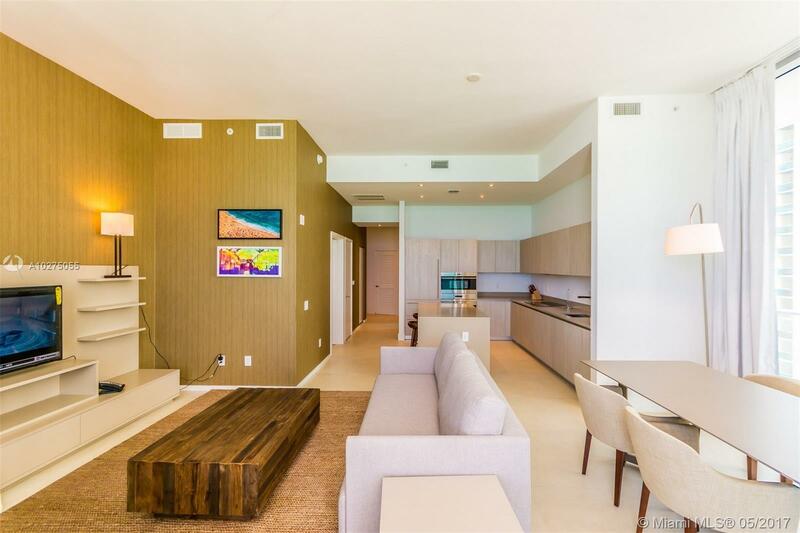 12.5 ft ceilings, floor to ceiling glass, Granite, marble, impact windows and doors, rooftop pool, Terrazas restaurant, coffee shop, Gym, Hotel Style Spa, beach and room service, concierge, valet. 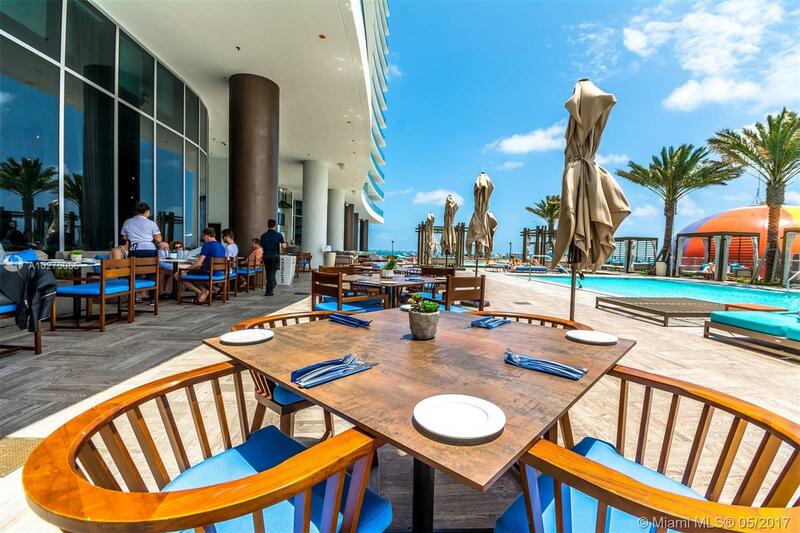 Restaurant managed by ZUMA Miami. 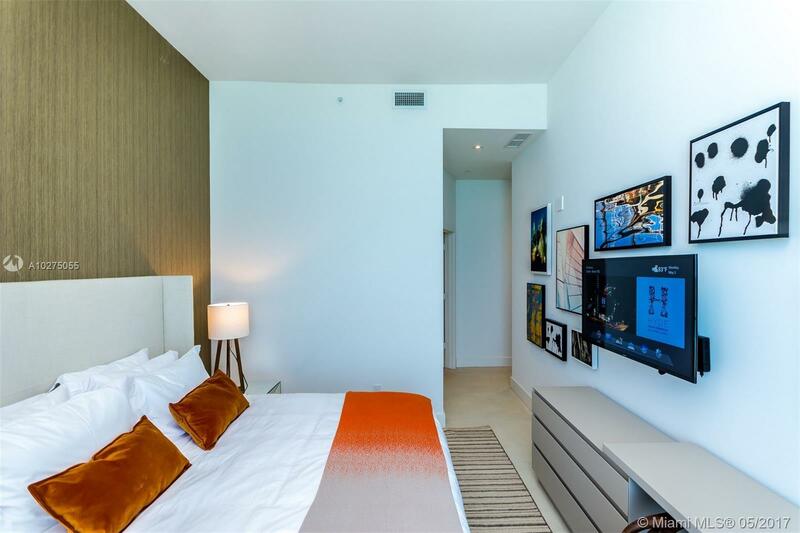 Maintenance Includes electricity, cable, internet. 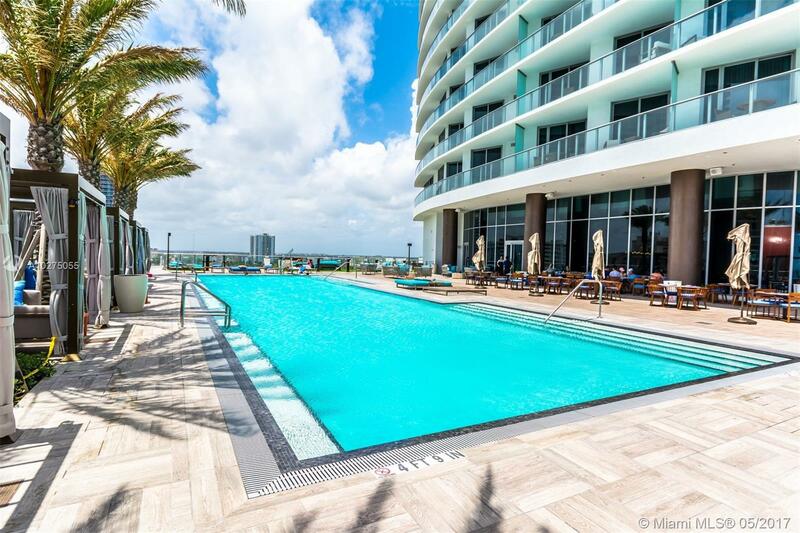 Earn income when not using your condo by putting it in the generous hotel rental program. 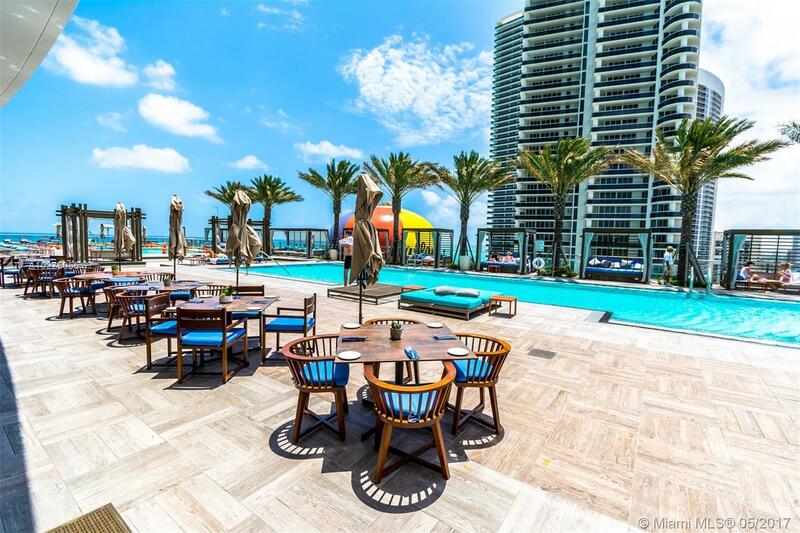 NOW OPEN ATUKA Restaurant & Beach bar— both from the owners of ZUMA in Epic.